Stephanie S. Goldstein is the Director of Marketing at Nutter. Stephanie is responsible for the development and execution of strategic marketing, communications, branding and public relations activities that support the overall goals and initiatives of the firm. 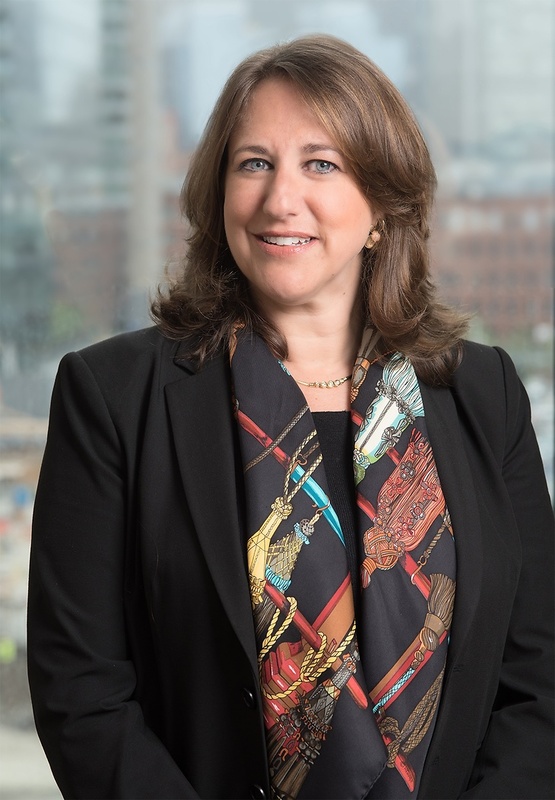 Prior to joining Nutter in May 2017, Stephanie enjoyed a 16-year career at WilmerHale (and predecessor firm Hale and Dorr) as Chief Marketing Officer and Managing Director of Communications and Marketing. Stephanie received her M.S. in Journalism from Columbia University and her B.A. in Art History from Tufts University. Stephanie is a member of the Legal Marketing Association. Outside of the office, she participates in volunteer activities through Tufts University, Concord Academy and the Weston Public Schools.